No.19 Music are celebrating their 10th anniversary and start here a series of quick-fire releases which will take them to No19100 in the space of a few short months. 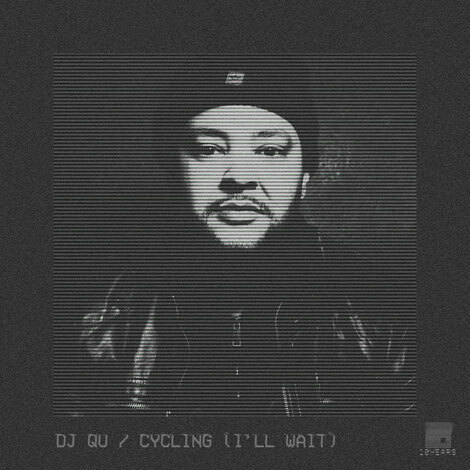 The first of these singles see the label deliver a digital edition of the 2015 Record Store Day exclusive from US house and techno artist DJ Qu, with ‘Cycling (I’ll Wait)’. DJ Qu heads up the Strength Music label from his native New Jersey. He is loosely part of a scene that includes the likes of Joey Anderson and Levon Vincent, and after years of local success broke out to the global circuit. A former dance teacher who used to perform to crowds, he now does so behind the booth. His superb single ‘Cycling (I’ll Wait’) is built on a bed of rolling, heavy drums, it has percussion and lingering pads all winding round the grooves. It is deep with subtle rays of melodic light cutting through the filtered and unsettling vocal sounds that are buried within.